Heverlee is a premium Belgian beer. Taking inspiration and cues from the DJ lineup that we curated for the Heverlee at New Waverley micro festival in Edinburgh in July 2017, we created an influencer-led online equivalent: Heverlee Selectors. 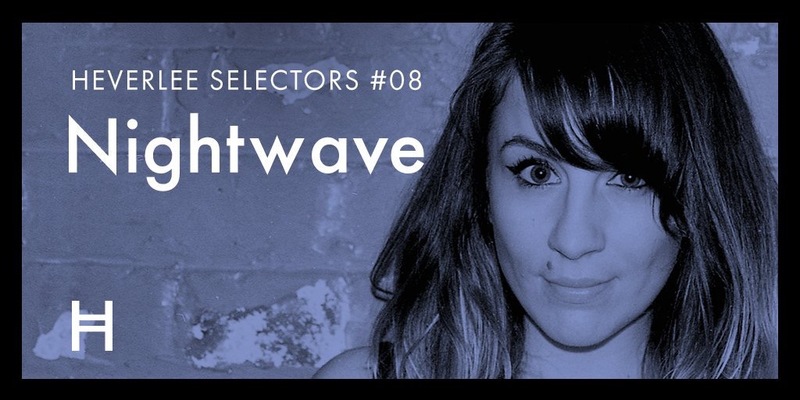 Selectors focused on a specially curated series of mixes from underground Djs and Vinyl collectors renowned for their dedication to their craft, residing on a new Heverlee Mixcloud channel. Our brief to them was to create mixes ‘for the head, not the feet’. As well as their credibility, our chosen influencers brought reach. To date, their mixes have been listened to for over 100,000 minutes.